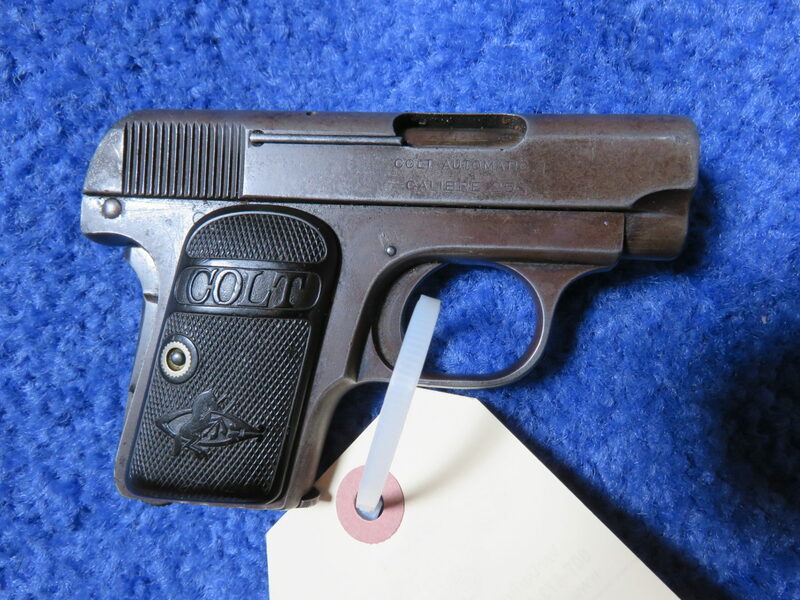 The Alan Rietz Gun Collection Auction- Approx. 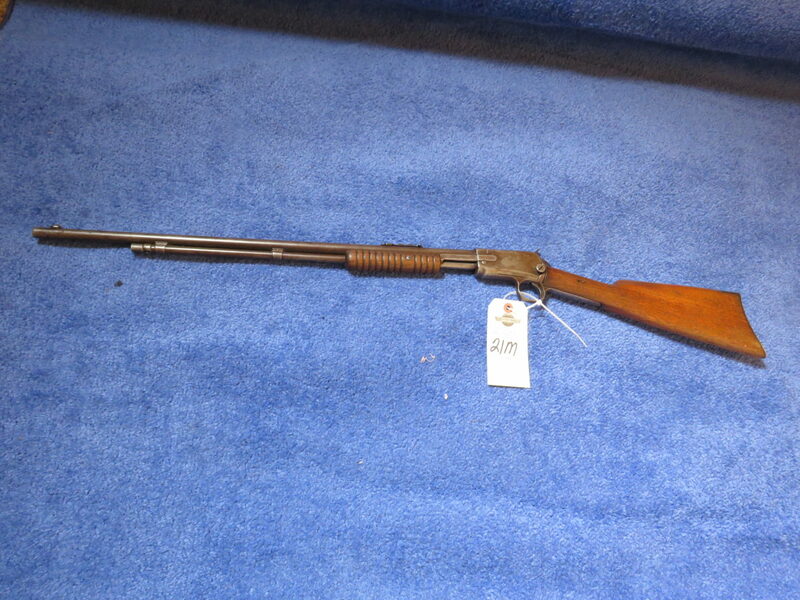 87 Guns- Winchester, Colt & More..
Alan Rietz grew up hunting and hosting hunters on their farm Growing up in South Dakota, guns are part of growing up. Alan enjoyed guns and especially Colt and Winchester guns. His collection will be sold No Reserve on Friday Evening. PLEASE NOTE TERMS. 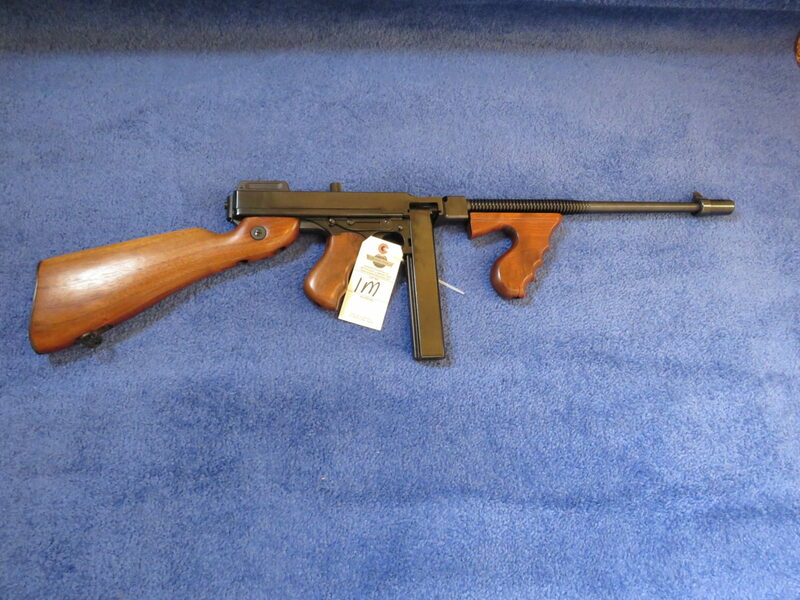 VanDerBrink Auctions is pleased to bring you the Alan Rietz Gun Collection auction. The auction will be held on the farm, during the preview for the Mopar Collection Auction on June 9th, 2018. Growing up in South Dakota, hunting is part of growing up. Alan hosted many hunters and enjoyed collecting guns. 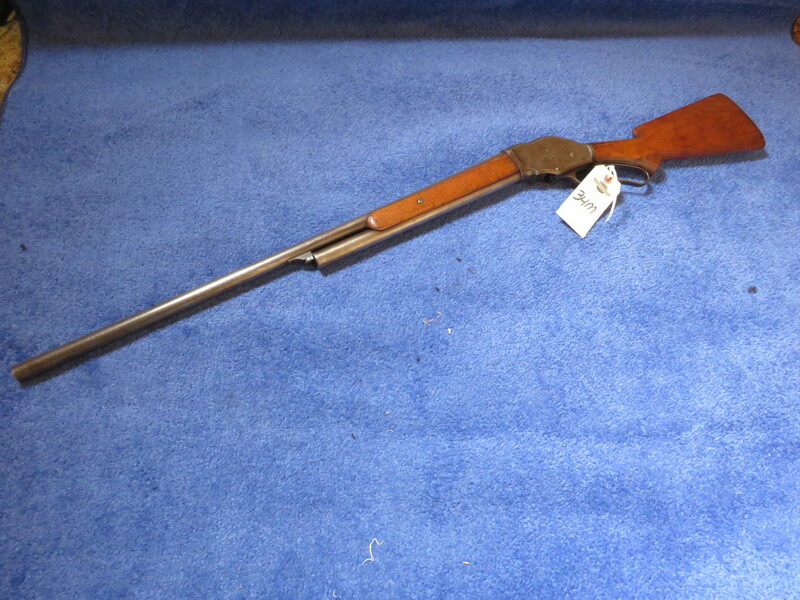 The collection hosts many Winchester, Colt, and other brands of guns. The collection will be sold NO Reserve and you won’t want to miss this big weekend. DIRECTIONS: From Aberdeen, S. on Hwy 281 approx. 20 miles to W. on 148th St. Watch for signs. 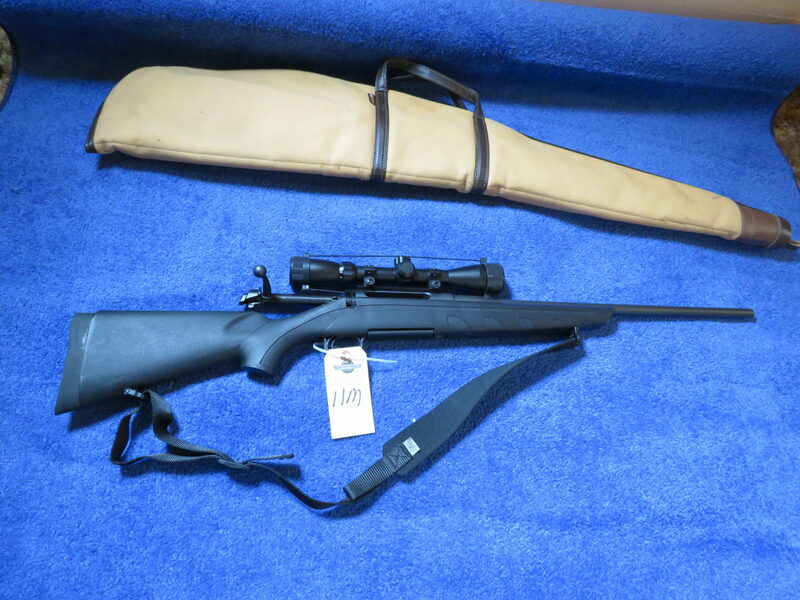 ROMARM/CIGAR AK-47 Semi-Auto Rifle, Remington Model 770 Bolt Action Rifle .308cal, Remington Model 742 Woodmaster .30-.06 Rifle, Remington Model 710 7MM Rifle, Remington 7400 .30-.06 Rifle, Remington Model 7400 .70 WIN Rifle, Colt Lightning .22 Rifle, Savage Arms AXIS Bolt Action 25/06REM Rifle, NIB, NF, ..
Ruger Security 6 .357 Magnum Revolver, CB22 .22 Magnum Derringer, Davis Industries Model D38 .38 Special Handgun, Intratec TEC-DC9 9mm Handgun, P38 Auto Handgun, .. TERMS: CASH, check with PROOF OF FUNDS, Credit Card w/Adm. Fee, Payment in full day of sale. NO CHARGE FOR BIDDER NUMBER AND NO ON-SITE BUYER’S PREMIUM. All sales are AS IS and All Sales are final. Online Bidders may have additional terms. See website. FOR LONG GUNS: Must be 18 years and older, Valid US Driver’s License, or FFL. FOR HAND GUNS: Must be 21 and over, Valid Driver’s License, Permit to Carry, Permit to Purchase, Military Police, or Police Officer. Please reference website for additional terms. 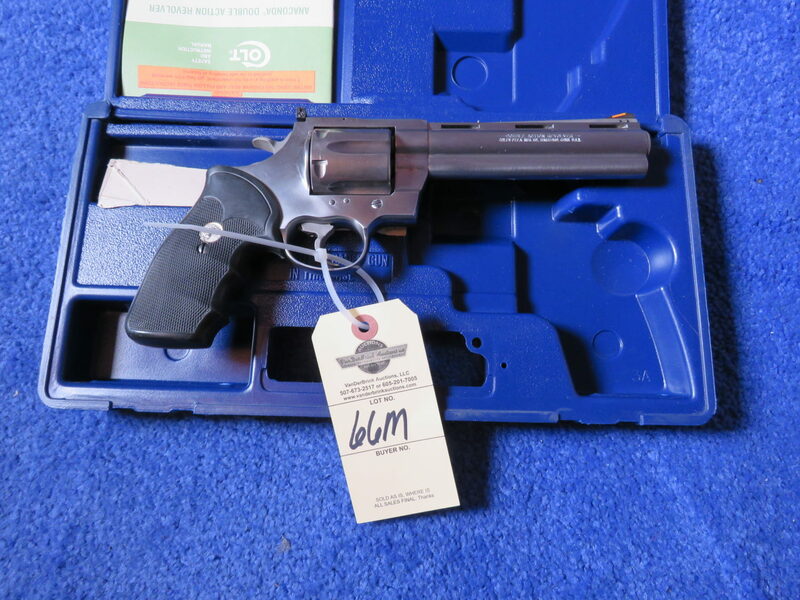 ONLINE BIDDERS/BUYERS SHIP TO YOUR FFL DEALER ONLY. We WILL BE DOING BACKGROUND CHECKS ONSITE. 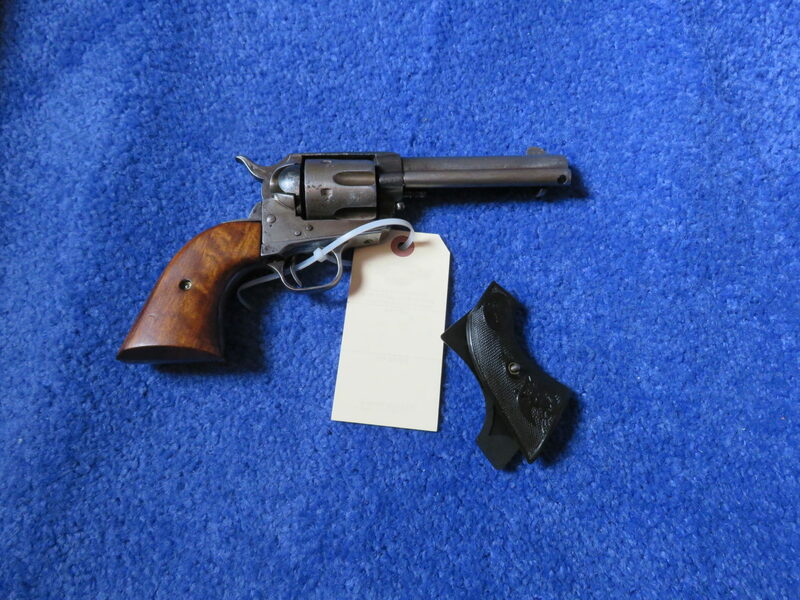 HANDGUNS FOR ONSITE BIDDERS WILL NEED TO SHIP TO FFL AND BACKGROUND CHECK WILL BE DONE THERE. THERE IS A FEE PER GUN FOR SHIPPING AND HANDLING FOR ONSITE AND ONLINE FOR SHIPPING OUT OF STATE HANDGUNS.